Sometimes it can be challenging to record or download anything on a Mac. This article is dedicated to the problem of how to record computer playback on Mac. 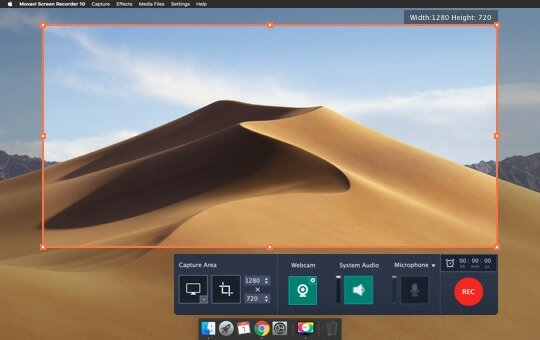 We’ll tell you about two easy-to-use internal audio recorders for Mac. 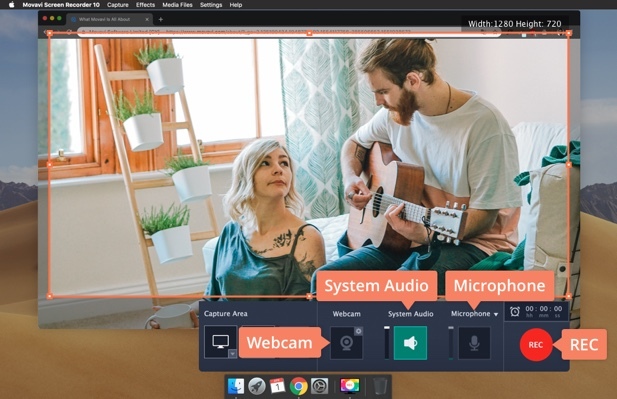 In the first part, you’ll learn how to record what you hear on Mac using Movavi Screen Recorder – a full-featured program that lets you record, edit and share audio. 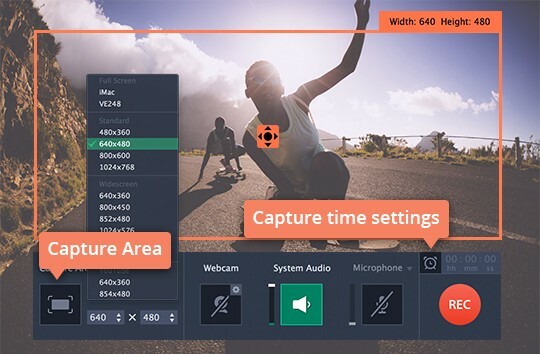 It has a user-friendly interface and saves the playback at high quality - as if you recorded it in a professional studio. 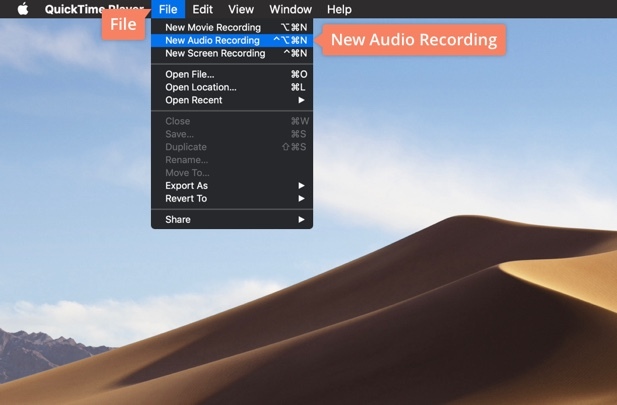 In the second part, we’ll explain how to record internal audio on Mac with QuickTime. 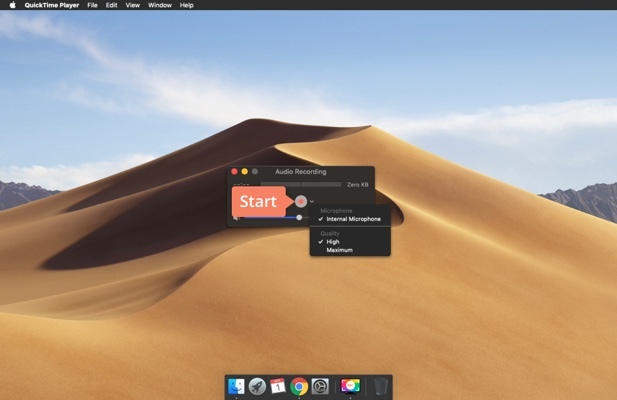 Ready to explore our internal sound recorder for Mac? Let’s get started! 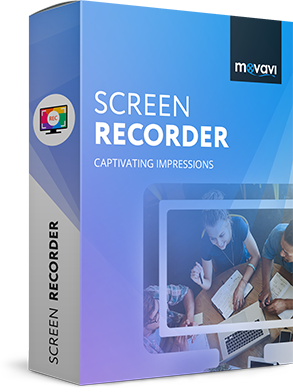 DownloadDownload Movavi Screen Recorder and install it in just a few clicks, following the onscreen instructions. 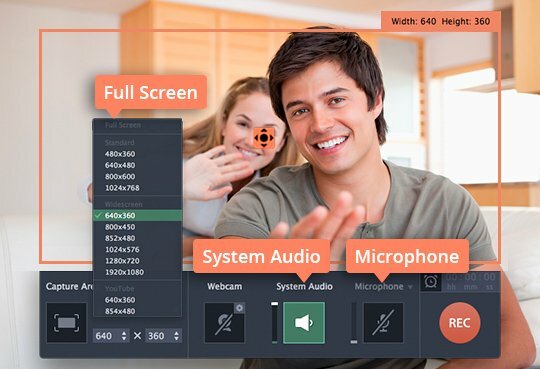 Before you start the recording, deactivate the two square buttons on the recording panel – Webcam and Microphone. 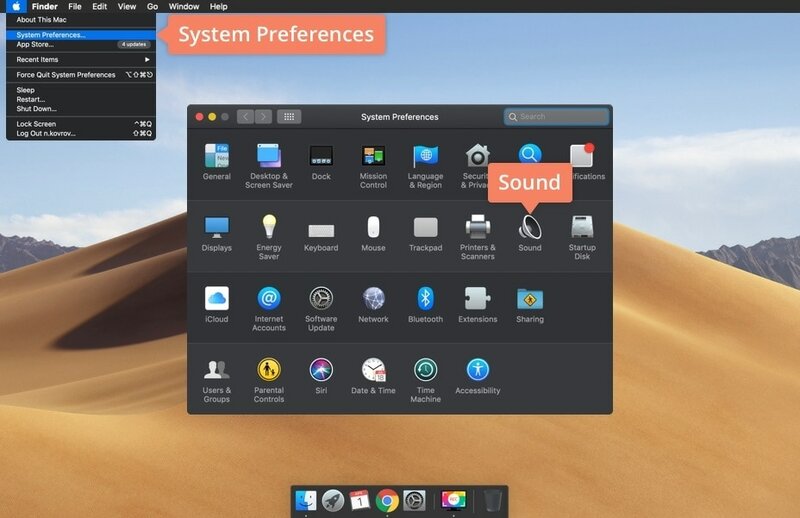 Only the System Audio button should be highlighted in green. It doesn’t matter if the screen is included in the recording frame. If you need only sound without an image, you’ll be able to exclude the visual part when you save the file. Press REC to start the capturing process, and then turn on your audio. Before saving, you can edit the sound in the preview window. 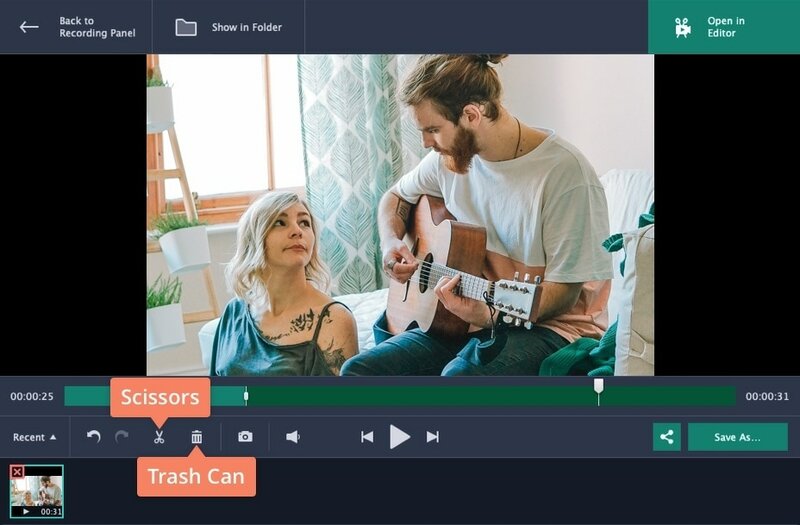 Using the Scissors and Trash Can icons, you can shorten the recording or cut out any unnecessary parts. When you’ve perfected the audio, save it on your computer. Hit the Save As icon and select MP3 in the window that appears. Here you can also check the File Size to make sure you have enough disk space to save the file. Click on Save to complete the process. 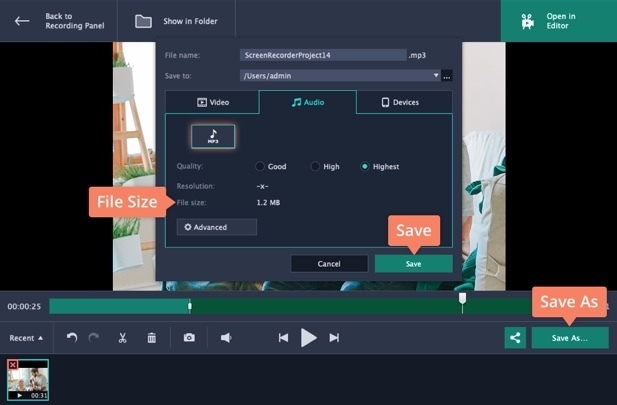 Movavi Screen Recorder doesn’t compress audio, saving it in high quality and at an appropriate size so you don’t need to hunt around for extra space on your hard disk. How to capture streaming videos on Mac? 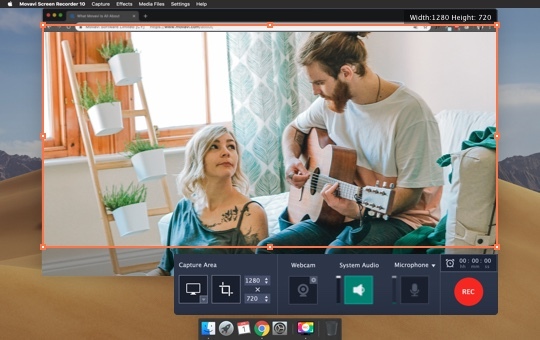 As well as Movavi Screen Recorder, the built-in QuickTime program can be used for recording internal audio on Mac. Though you don’t have to install it, the program has limited functionality and relatively poor performance. In fact, you can’t record internal sound clearly because the program can’t capture system sounds. It can capture only the sound coming from your microphone, along with all the other external sounds. In order to make the file size smaller, QuickTime compresses recordings. As a result, the quality of the recording is lower than the original sound. You can actually choose a maximum quality mode but the size will be too large to store on your Mac. Another limitation is the lack of an editing option. To shorten the recording, you’ll have to download an additional program. How to use QuickTime is described below. Open the Sound settings in System Preferences and make sure the output device you’re using is activated. It can be Headphones or Internal Speakers. You can switch to whichever you prefer. Launch the program. 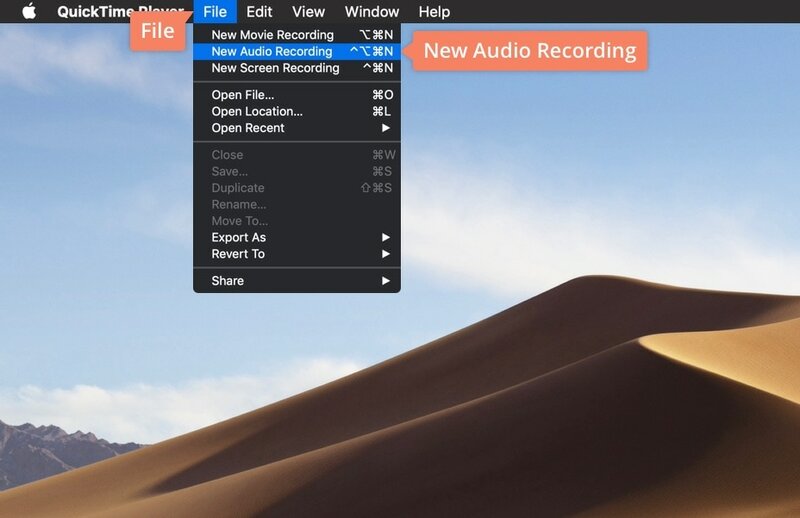 In the top menu, select File and click on New Audio Recording. A grey capturing panel will appear. Next to the Start button, there’s a drop-down menu where you can choose the output device again. Now press the red button to record the sound. When you’re done, stop recording and save the file to your preferred folder. We strongly recommend you upload it to the cloud right away so as not to overload your computer’s memory. Now you know at least two approaches to recording internal audio on Mac. Now you’re all set to spend your next lifetime on internal audio recording!